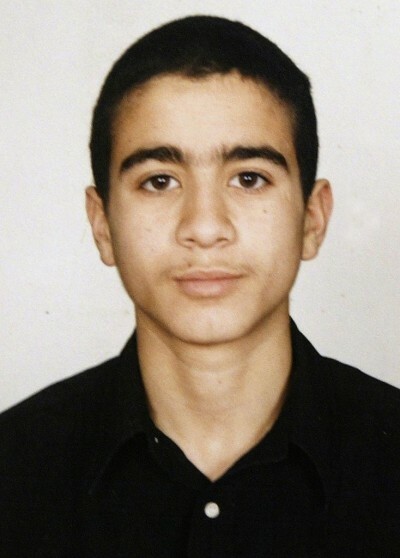 Omar Khadr is a Canadian born of Egyptian and Palestinian parents. As a child, he had moved to Jalalabad Afghanistan with his family. At 15, ten months after 9/11, Khadr was captured following a battle with US forces in the village of Ayub Kheyl, Afghanistan. Injured during the melee, he was accused of throwing a hand grenade and planting bombs targeting US Troops. In October, Khadr was transferred to Guantanamo Bay, suspected of being an enemy combatant. He would reside at that facility for a decade before being released based on a plea bargain. Khadr’s lawyer is Dennis Edney. Edney has taken on the Khadr case pro-bono and has been involved since 2003 representing his client at the Supreme Court of Canada and at the United States Supreme Court. Dennis Edney is recipient of the 2008 National Pro Bono Award and of the 2009 Human Rights Medal awarded by the Lieutenant Governor of British Columbia for work that “has helped to promote and further human rights”. The Global Research News Hour contacted Edney during his visit to Winnipeg, Canada on the occasion of the Grand opening of that city’s brand new Human Rights Museum. It also follows a dinner held in his honour. Edney discusses meeting Omar Khadr for the first time, the facts around the case, the rationale behind the Canadian government’s neglect of this young man, and what the young man’s decade-long incarceration says about the state of human rights in Canada.